Detectives are searching for a man from Wakefield who is wanted in connection with a series of thefts in the area. Police today (Thursday) issued an appeal to trace Ashley Whiting, 32, from Knottingley. 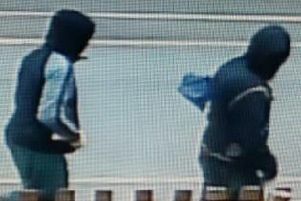 Officers want to speak with him in connection with a number of thefts from businesses across the Wakefield District. 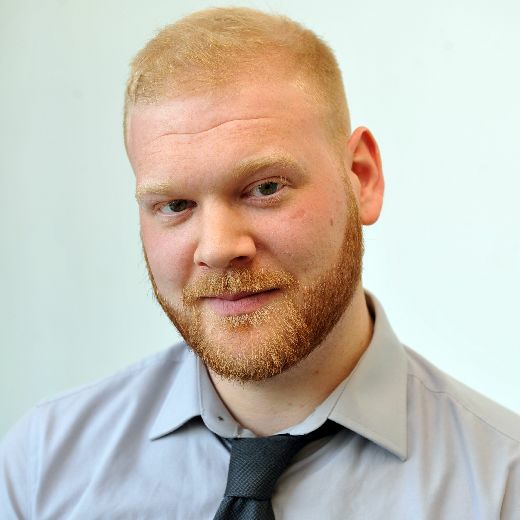 Inspector Paul Sullivan, of Wakefield East Police, said: “We have had a number of enquiries ongoing to locate Ashley Whiting who police want to speak with in connection with a number of thefts, including the taking of charity boxes, from stores across the whole of Wakefield District. He is described as white and about 6ft tall, and was last seen wearing a red jumper and dark trousers.